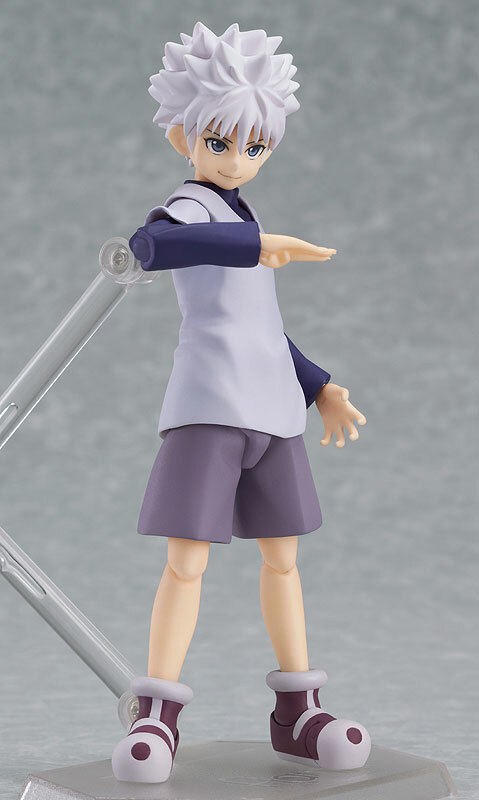 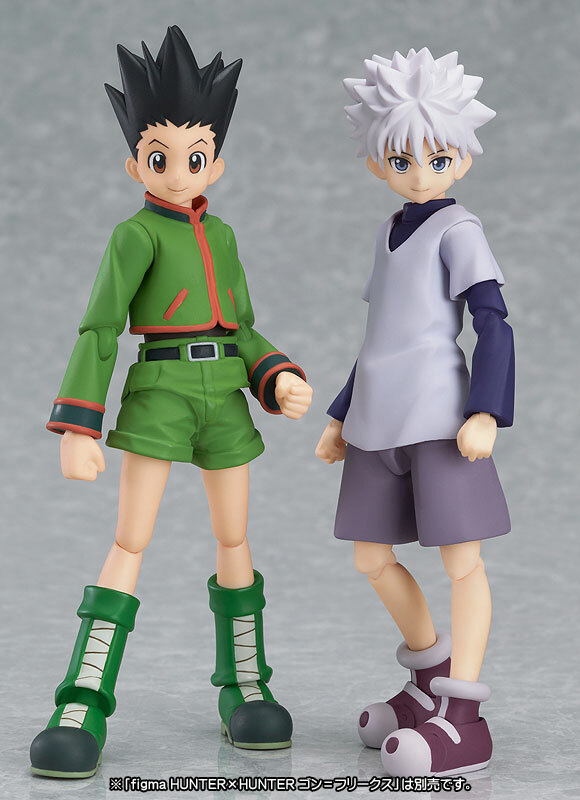 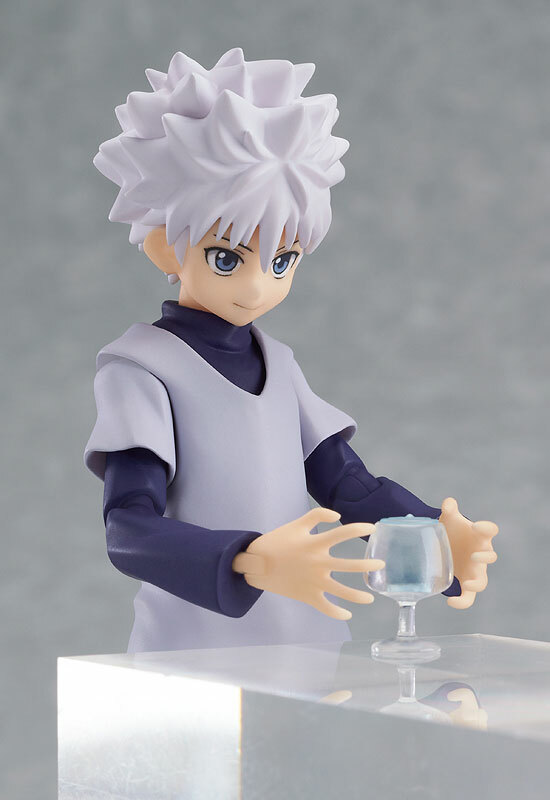 Following the announcement for the Figma Gon Freecss last January, Max Factory had released the official images of Figma Killua Zoldyck. The figure represents one of the protagonists in the anime/manga series, the Hunter × Hunter. 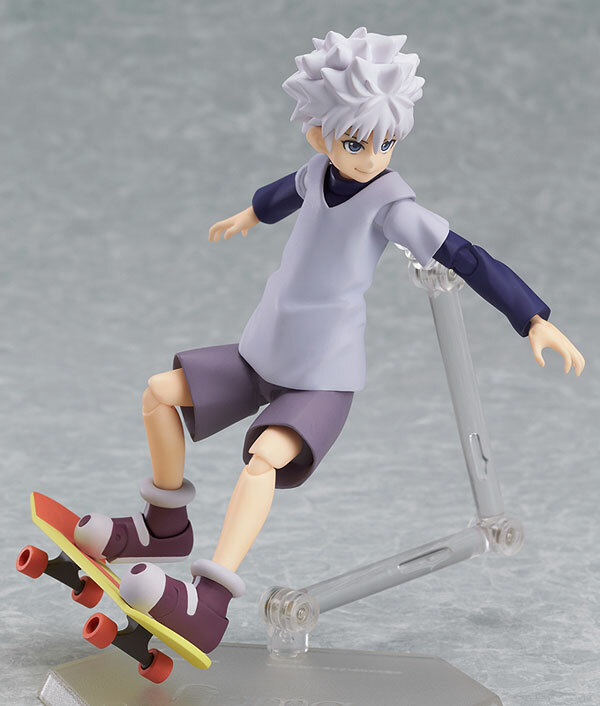 The figure is about 130mm in height and will be inclusive with interchangeable faces, different hand parts, signature skateboard, glass (used when practicing Nen) and a Figma stand. 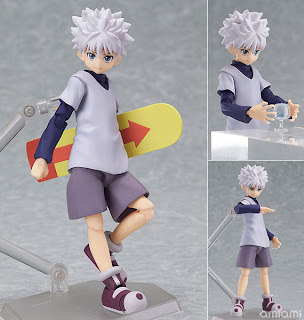 Figma Killua Zoldyck costs 3500 Yen and will be released this June.